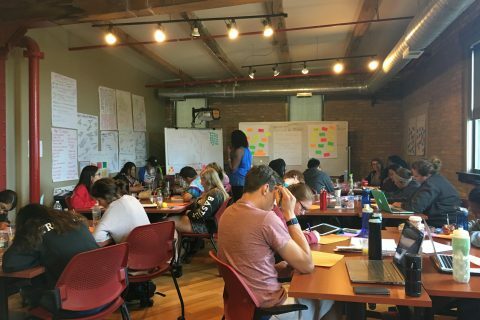 This summer 24 students embarked on a four-week journey to engage with communities in Chicago and prepare to be urban educators in the city. 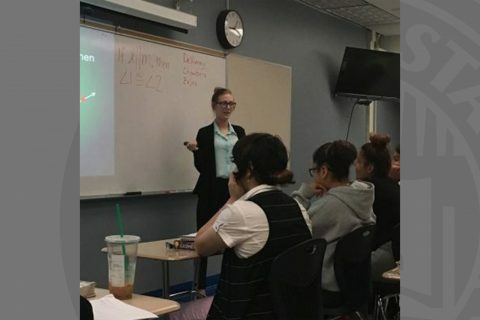 STEP-UP Fellows are developing their skills as educators through their experiences teaching in urban schools. 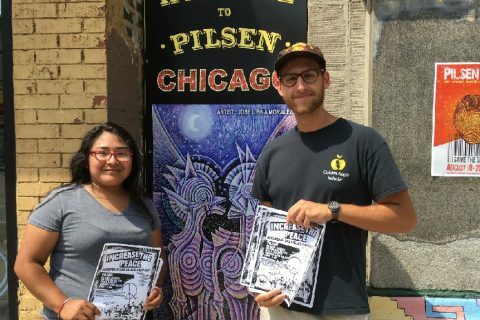 This summer a southwest-side neighborhood of Chicago is an entry to urban education for Illinois State University students participating in STEP-UP.